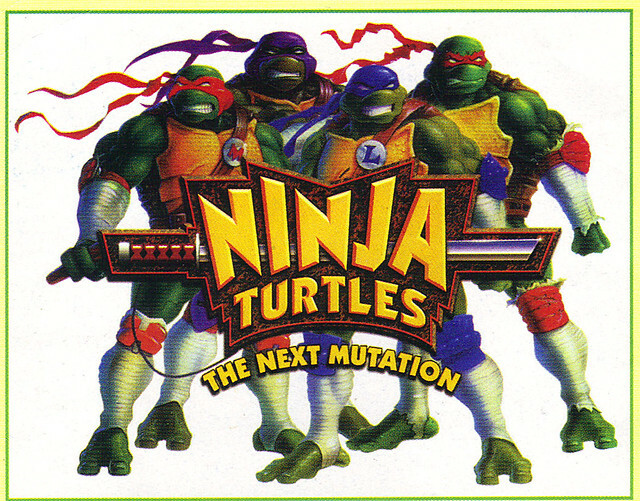 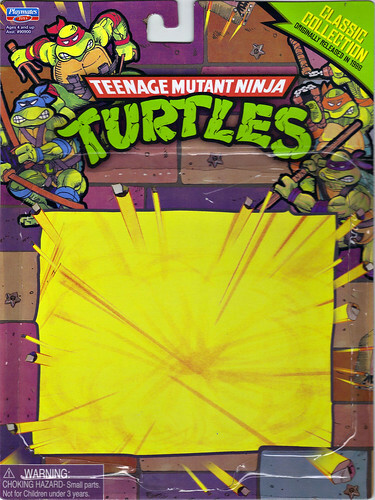 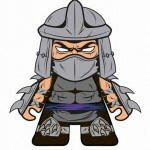 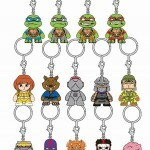 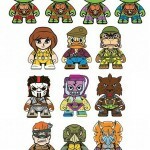 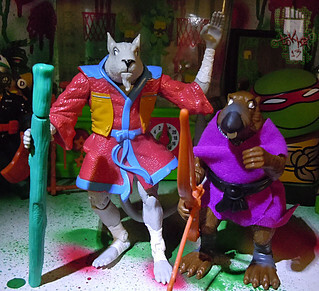 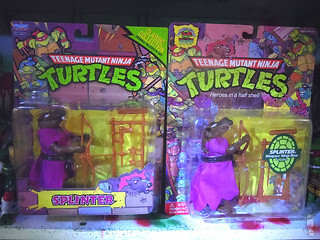 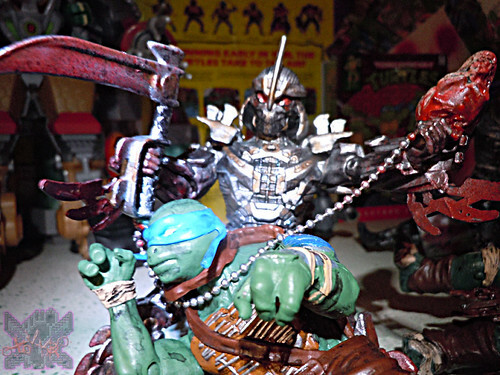 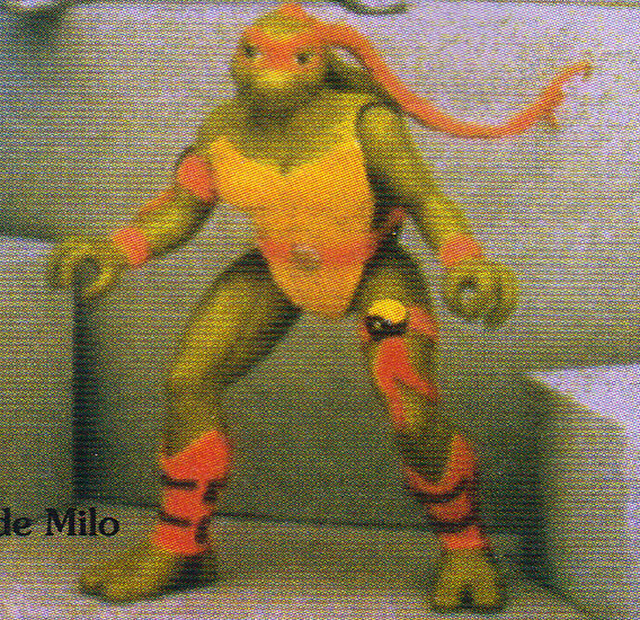 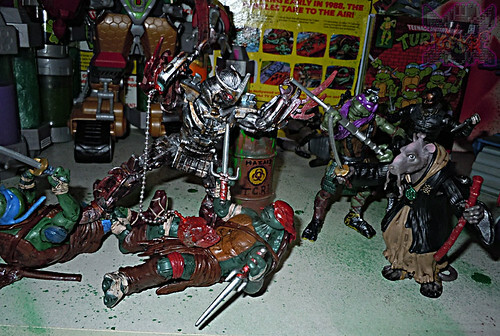 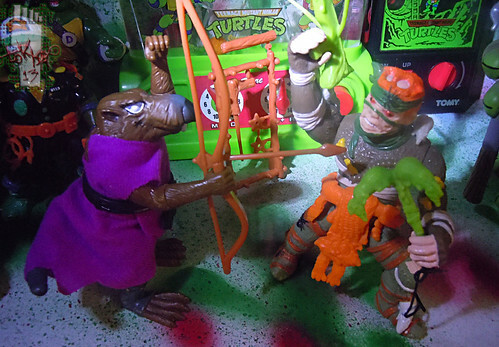 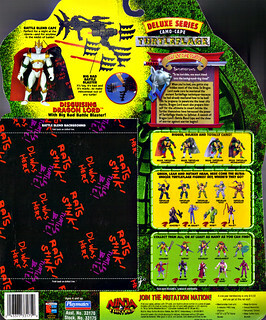 –>> **Second “RETRO” Splinter & TMNT reissue in so many years post the TMNT-25 reissues. 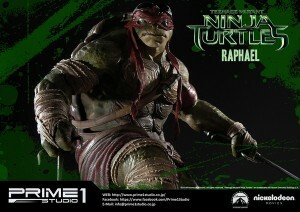 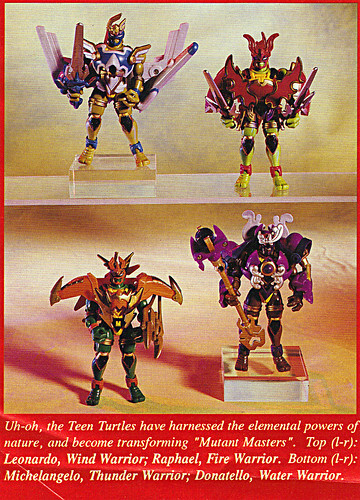 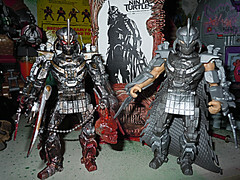 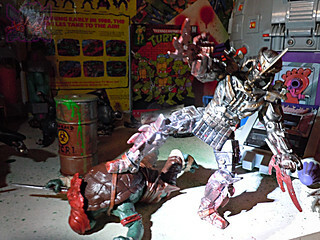 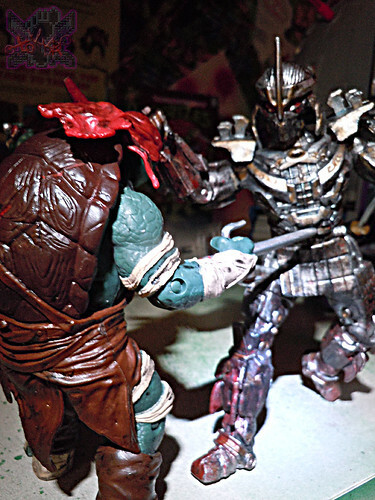 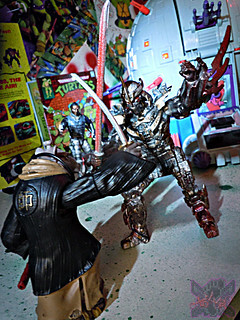 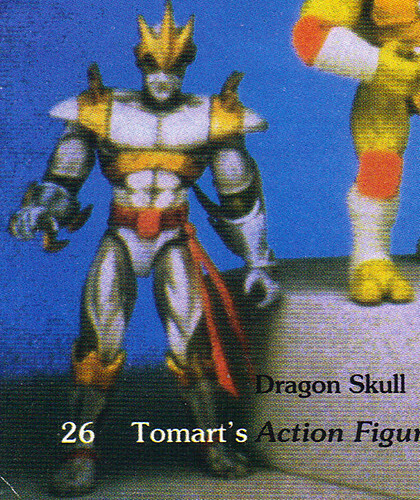 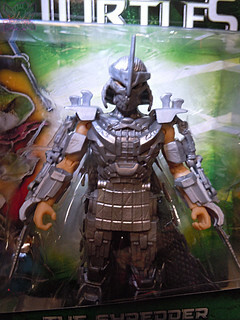 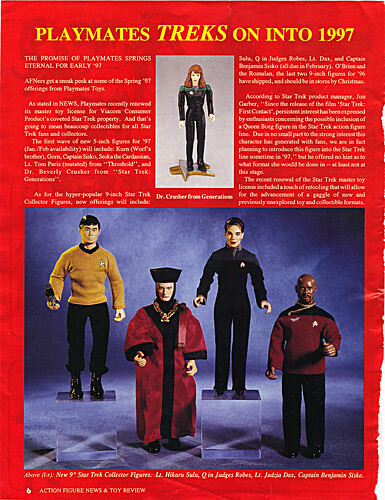 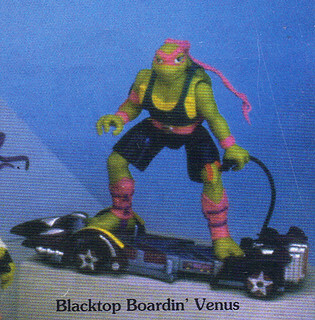 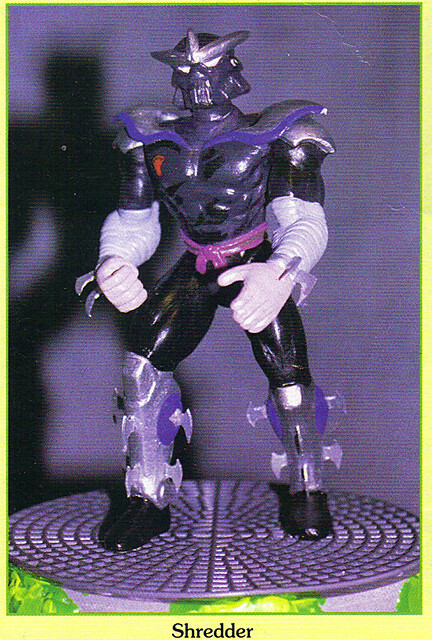 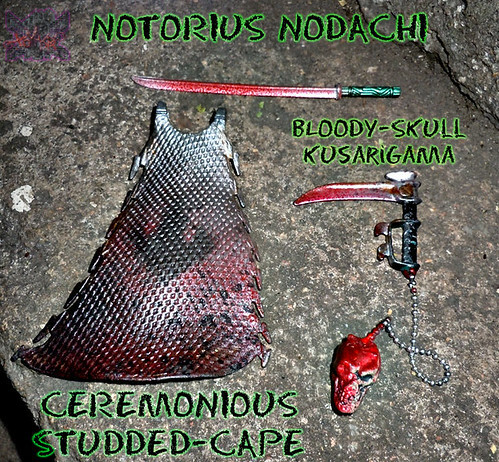 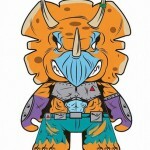 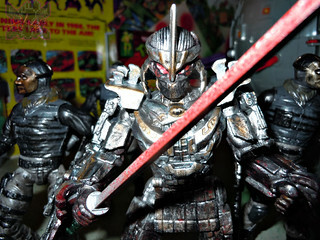 It’s unclear if Tokka will obtain a set of these to keep on card, or extras for replacement figures & customs. 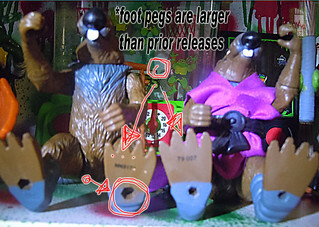 That may not happen tho’ considering the 12.99 price point, in some regards that may be a slightly higher price point than the 2009 reissues. 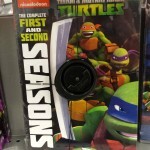 I recall those clocking in at about 10.99 a few years back. 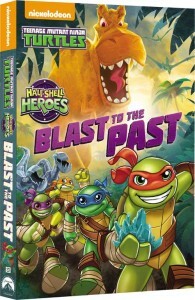 Apparently for now these reissues are a TRU exclusive offering, the 2013 reissues seem to offer subtle variations than older releases like the 2009 reissues. 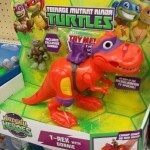 The ‘RETRO’ packaging looks great and is even better executed than the 2009 wave. 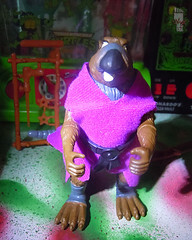 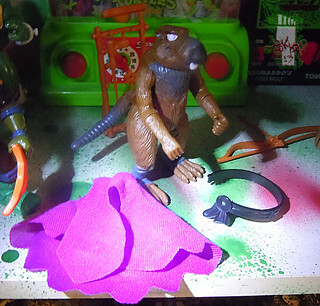 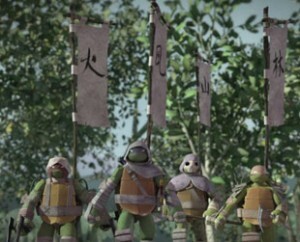 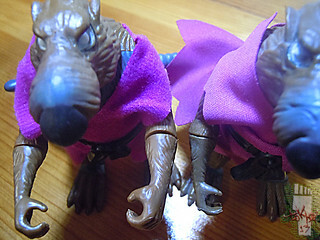 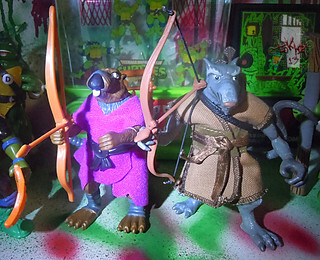 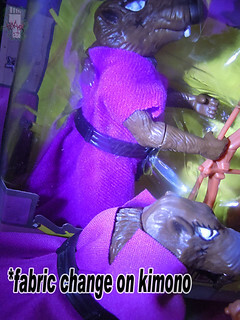 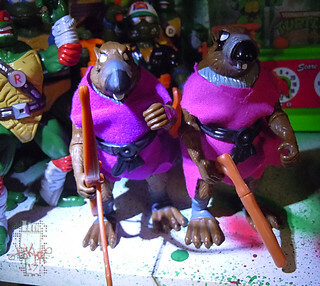 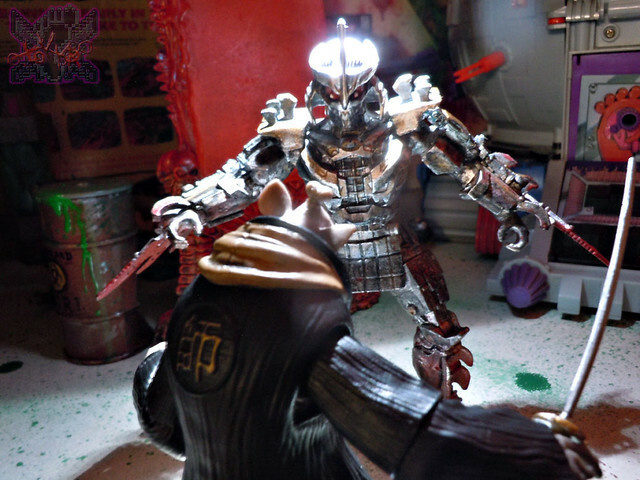 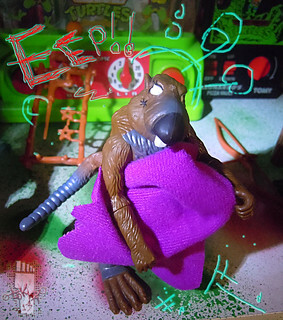 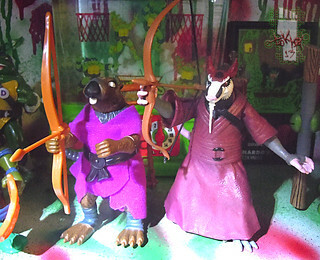 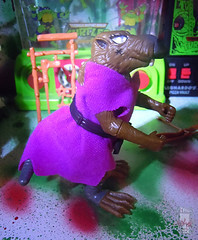 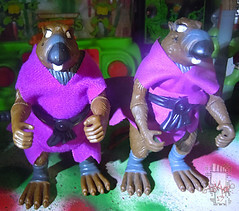 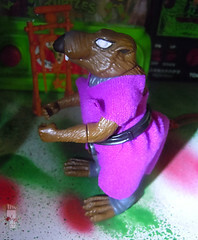 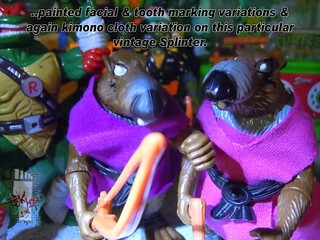 Splinter’s kimono is of a slightly more ‘flocked’ fabric than the prior reissues and vintage versions. 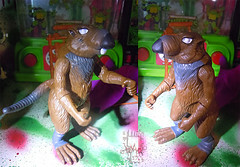 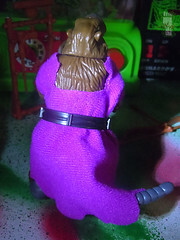 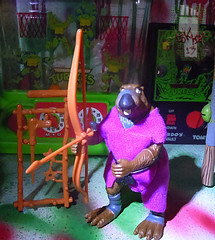 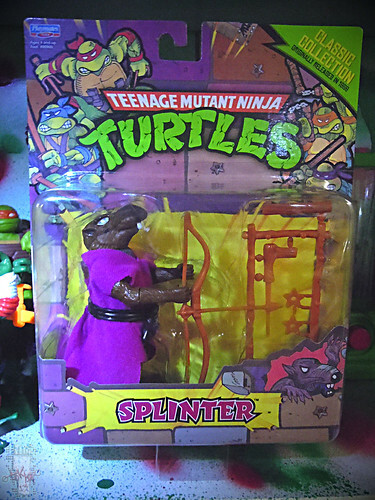 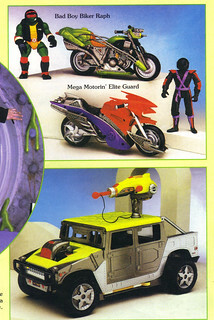 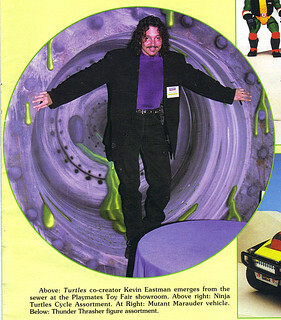 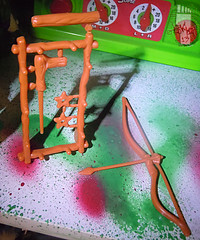 The foot peg holes in the bottom of the new reissue Splinter here has large ones like the more modern TMNT figs of the past 10 + years so they should fit some modern vehicles, playsets & stands but will present challenges if you are looking for compatibility with more vintage offerings like the classic Sewer playset. 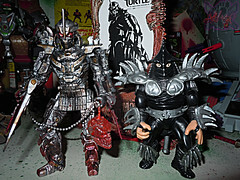 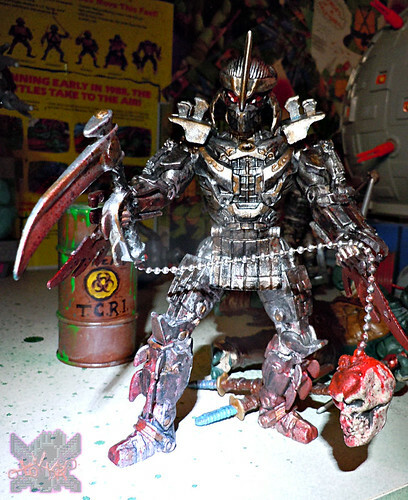 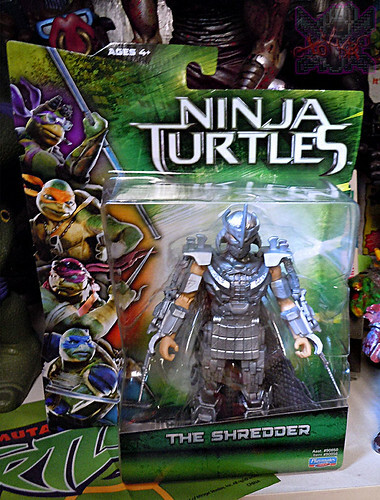 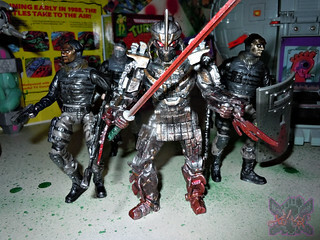 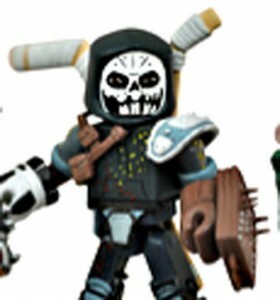 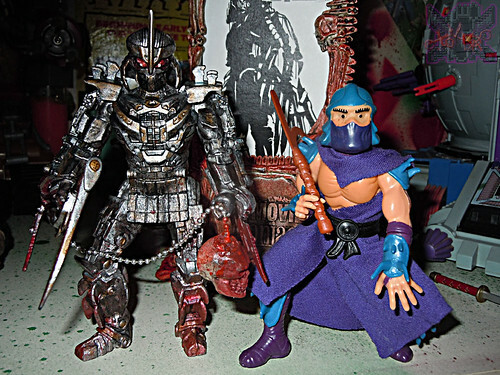 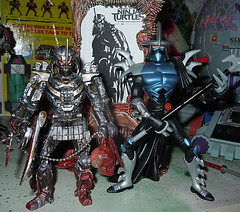 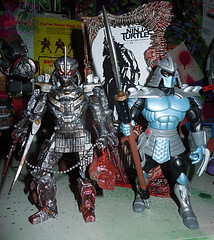 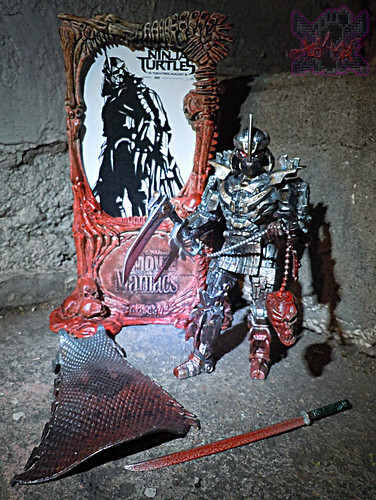 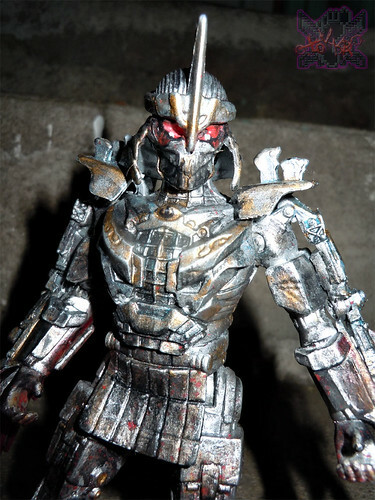 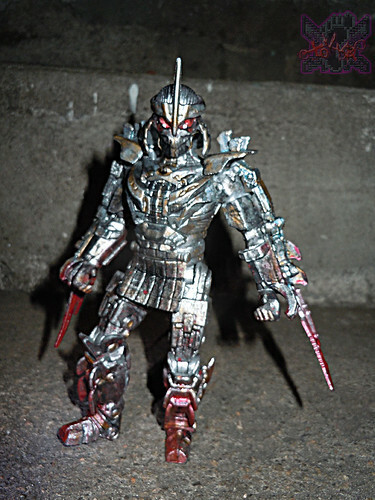 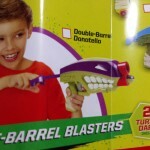 I’ve yet to see any of the Teens or Shredder in this 2013 reissue wave, but i presume the foot peg holes on the bottom of those are large as well. 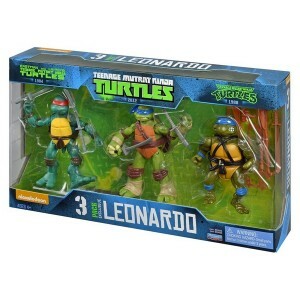 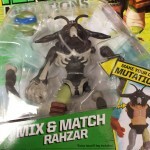 2013 Viacom Copyright information on these figures have been updated as well to distinguish them from the older releases. 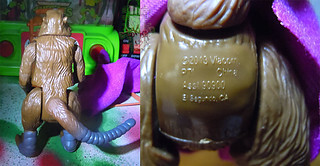 Minor paint applications are slightly different than the vintage releases, but not too different than the 2009 release. 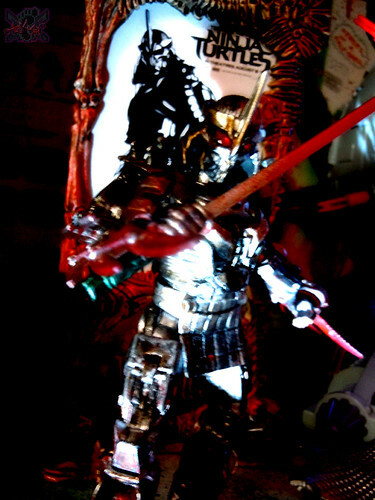 For some reason his weapons on this reissue seem ‘studier’ but maybe it’s just me. 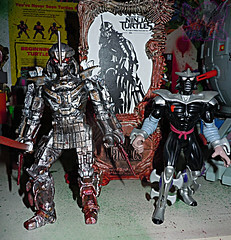 By the time i got to TRU this was the last reissue they had so i snatched it. 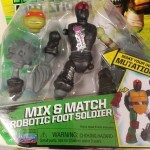 His box got damaged so in part out of curiosity i cracked him open. 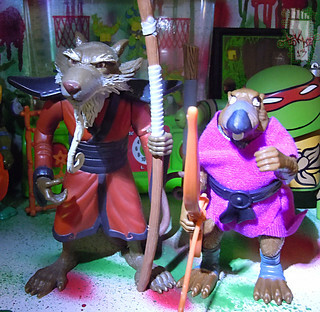 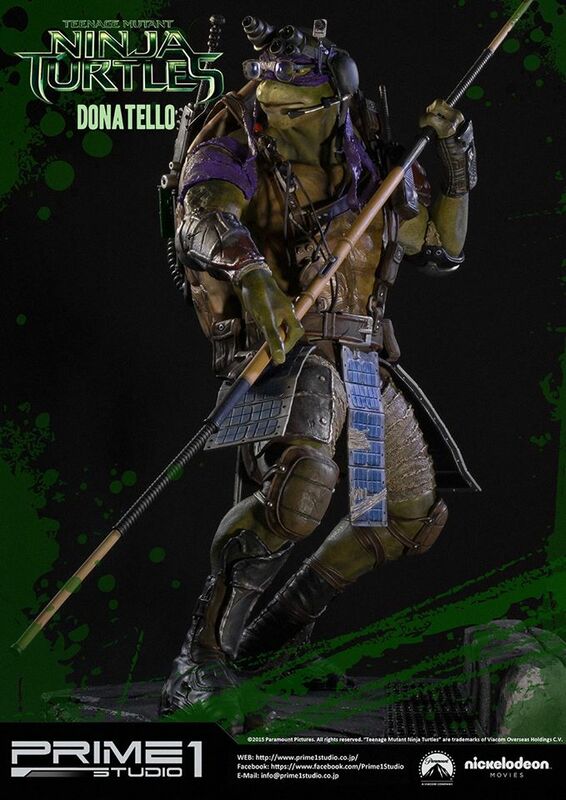 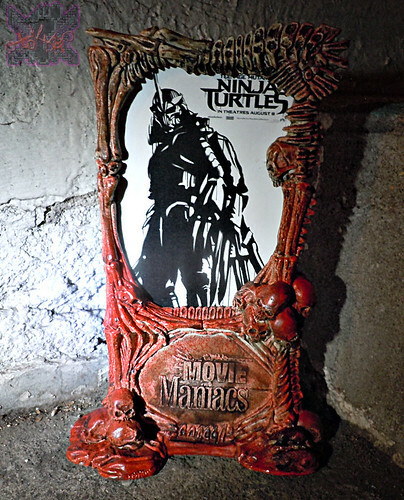 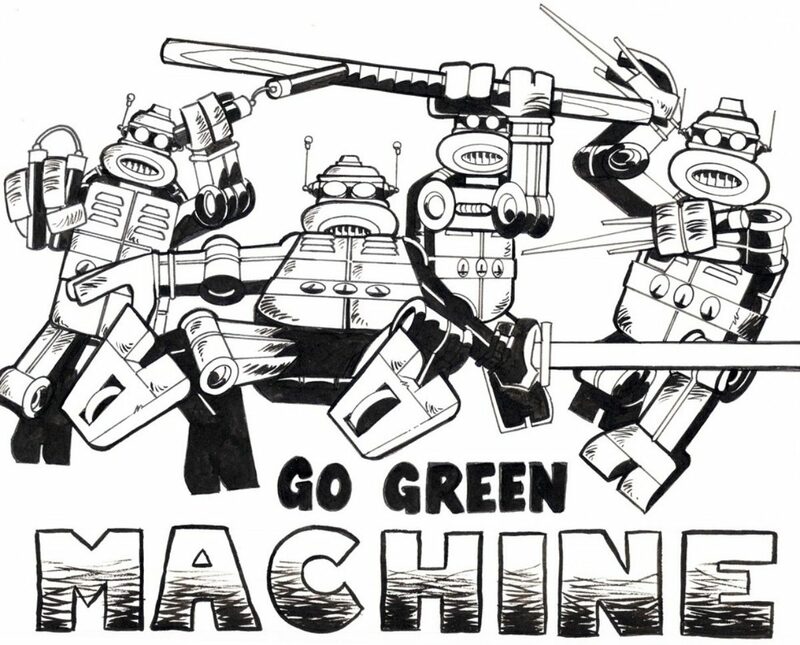 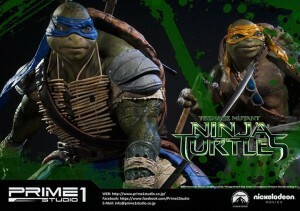 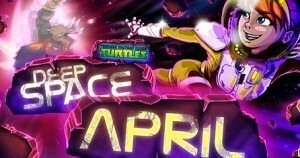 This line will prolly be for completists & mega-fans, people that missed out on TMNT toys back in the day or the reissues from a few years ago, or for kids who want a taste of the vintage line their moms & dads played with. 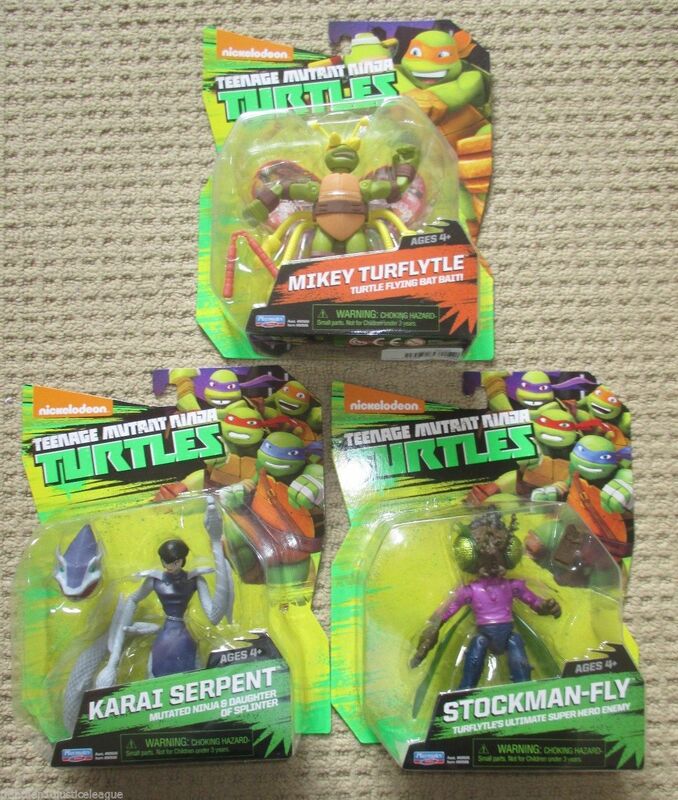 However in some regards at nearly 13 bucks a piece, these are pricier than the regular Nick Turtles line based on the current show. 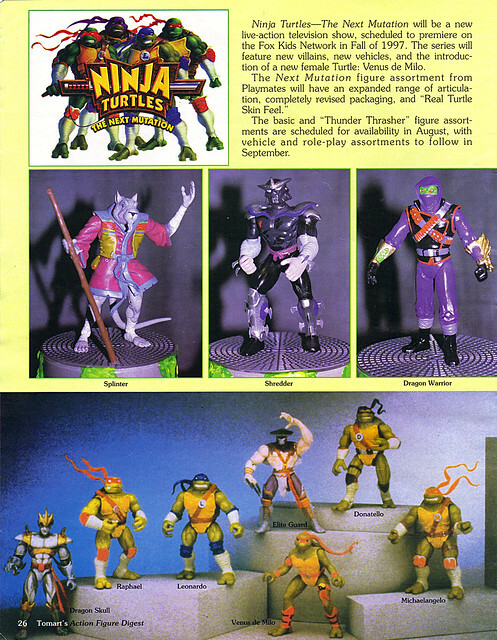 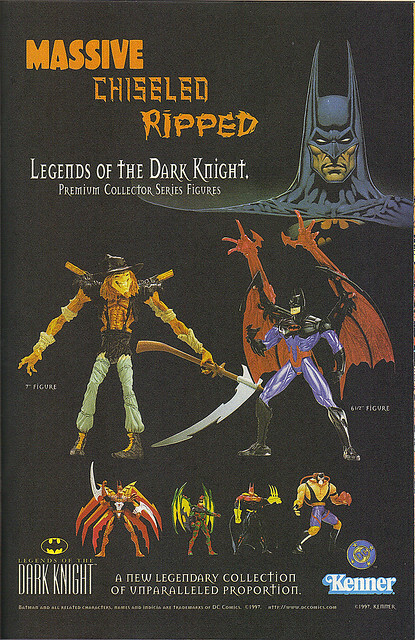 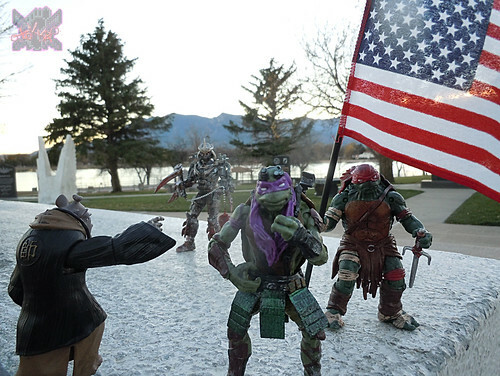 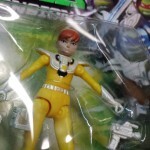 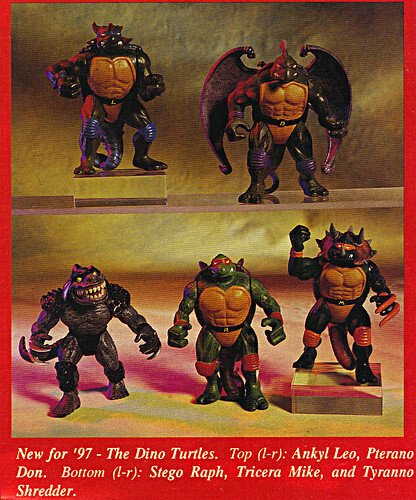 And in some cases these may be more pricier than some actual vintage figures out there of the main cast of TMNT from 3rd party dealers.You may as well get the loose, vintage equivalent figure if you just want one of those for display in your collection or to play with. 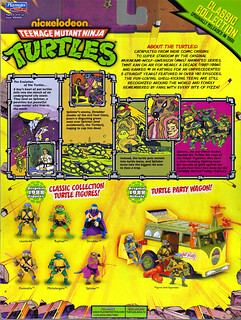 Obvious & interesting extensions of this “CLASSIC” line is the reissue AGAIN of the ‘TMNT Party Wagon’ & the reissue AGAIN of the oddball 2003 ‘MECH-WRECKERS’ vehicles for Retro Raph and Leo. 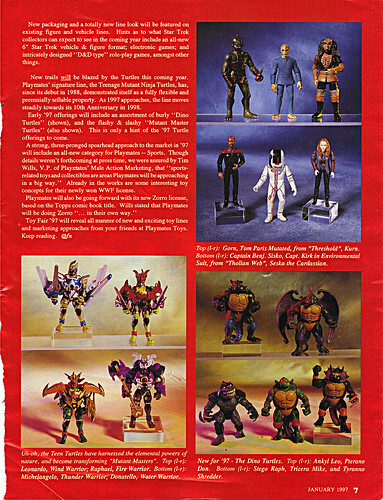 Each of those nearing the $50 – 60 price mark. 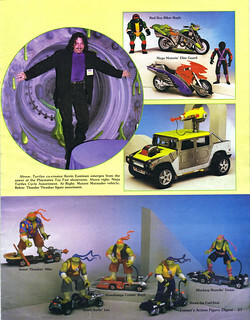 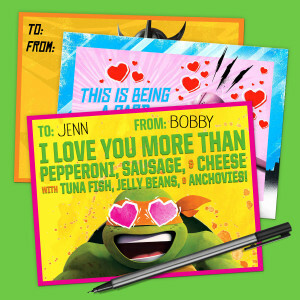 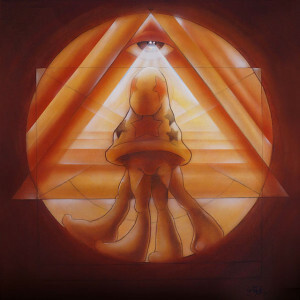 If money’s not an issue and you want/ need all this stuff – by all means go for it. 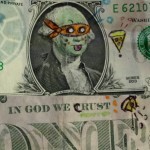 If not, wait out it for a few months – and hopefully prices will stabilize. 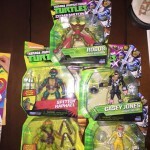 If you are perfectly satisfied with your current collection of vintage figures, definitely pass on all this stuff and save some money.